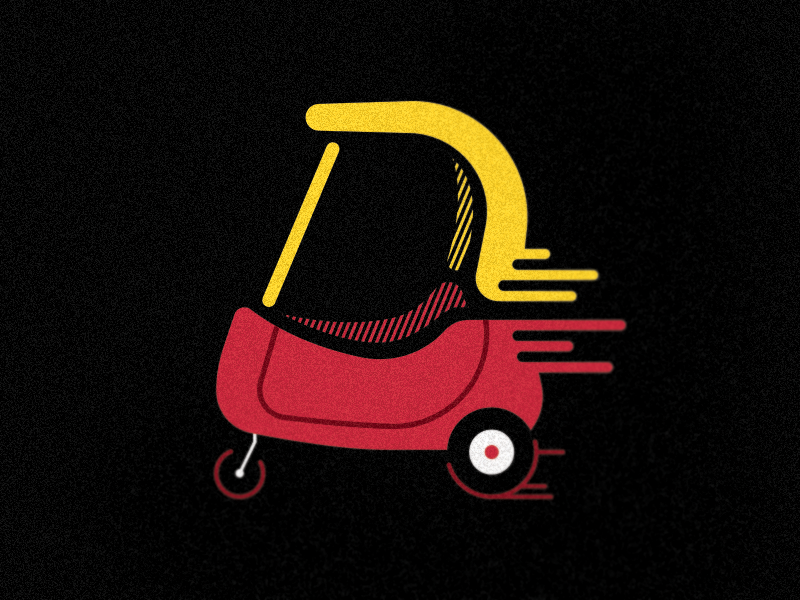 Excited to announced my design 'Little Car' is live for sale on Cotton Bureau! 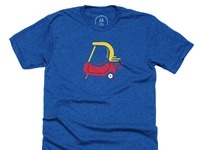 It's everyones favorite car without a motor! 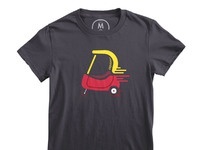 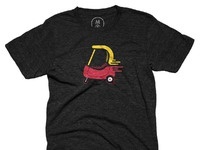 Show off your nostalgia or your love for sustainable foot-powered vehicles with this awesome tee.